As the wind gets colder, we're fully prepared to hibernate into our warmest, fluffiest coats. This season, replace your usual teddy with a unique faux fur option. 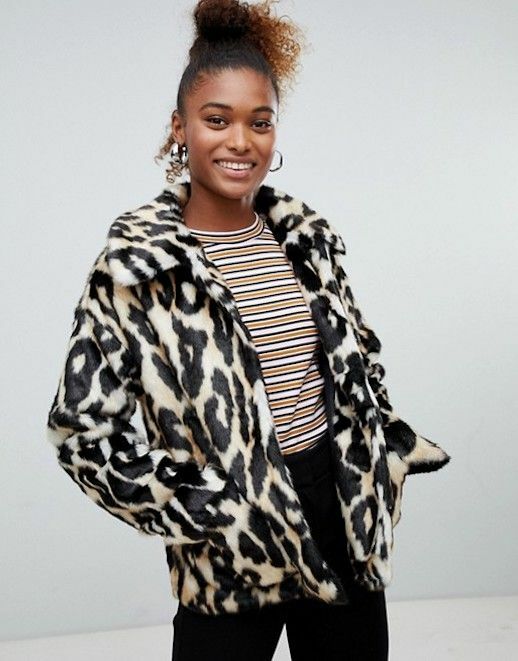 From oversized leopard print to baby pink and bright blues, you'll want to get your hands on this fluffy picks.